Buses, fire trucks, ambulances, trains, and… moo cows? This past Saturday, Elyse and I got together with our friend Dave, and we went to the Public Safety Open House held at the new Montgomery County Public Safety Training Academy on Snouffer School Road near Montgomery Village. Then we went out to Middletown and visited South Mountain Creamery, which is a dairy farm that sells products on site. The Public Safety Open House event was a lot of fun. There was a little bit of everything for us to see there. We started out by looking at a row of Ride On buses. 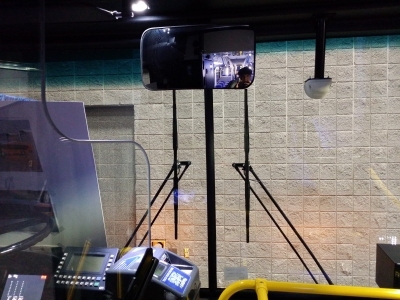 Apparently, this facility is used to train Ride On operators, because there is, more or less, one or two of each type of bus that Ride On operates located at the facility. 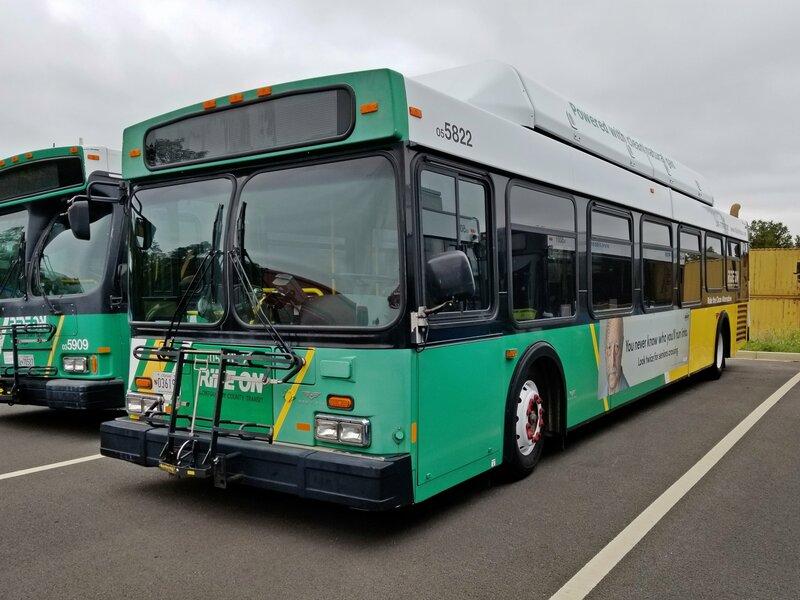 We saw two Gillig hybrids, an Orion VII CNG, a New Flyer C40LF, and two Gillig 30-footers. Ride On 5822, a New Flyer C40LF. We all commented on how the one panel on the front was so faded. No idea why. I speculated at the time that it might be from the diagonal parking at the old Gaithersburg division’s causing sunlight to hit that corner more than others, but after thinking some more about it, while certainly plausible, I don’t know if I’d necessarily go with it now. You may be aware that in February, Metro began retiring the Breda 4000-Series railcars, starting with 4054 and 4055. While most of the retired cars will likely be sold for scrap, not all of them will. 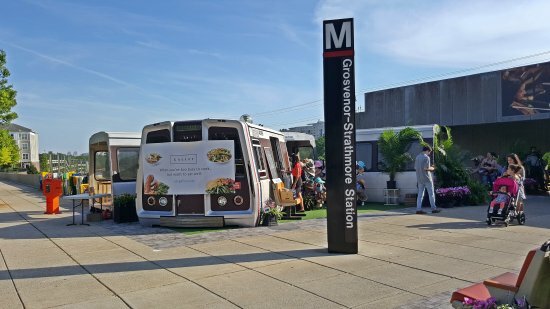 When 4089 was retired, it was cut up and converted into vendor kiosks, intended for use at Grosvenor-Strathmore station. Today was the first day of this pop-up market, which will run at least through the end of June, and eventually be incorporated into a new development at Grosvenor station. You may recall from the Pittsburgh photo set that Elyse has an interest in elevators. I find them interesting as well, though to a lesser extent than Elyse and others. However, I always enjoy seeing an unusual specimen, like the pop-out buttons on the elevators at the Investment Building in Pittsburgh. July 7, 2001 was something of a milestone date for me. It was my first full-on photo shoot in DC. The result of that photo shoot was a Photography set called “The Schumin Web Salutes America”. I pulled the set during the WordPress conversion in 2012 because it was somewhat low quality, but you can still find it in the Internet Archive. Looking back on the set, it was clear that I didn’t know what I was doing, both in the photography itself as well as the post-production, but it was a start. The set really embodied the way the Photography set started out, which was more like the modern Life and Times, but more subject-based. Photography didn’t take on its current form until 2008. In that, it started out showing my coming up to the area, traveling in on the Metro, it showed the things that I observed on that trip, and also showed a few landmarks in between. This past Thursday, among other places, Elyse and I checked out a store called Bill’s Music in Catonsville. What a wonderful place this was, with professional-grade equipment for sale at professional-grade prices (but you’re paying for quality). The store has every single piece of musical equipment that you could imagine, including some stuff I hadn’t seen in years, like real xylophones and such. Elyse actually knows a thing or two about music, unlike me. This past Sunday, I was at the National Capital Trolley Museum with Elyse. Unlike most days, where they only run one or two streetcars, this particular day, they were running four. 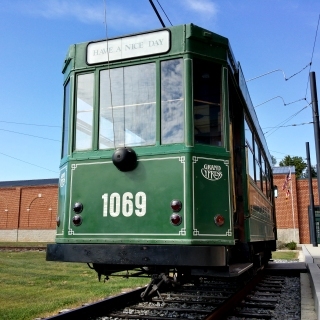 They were running a streetcar from Brussels (by way of Grand Cypress Resort in Florida), a streetcar from New York City’s Third Avenue Railway, the 1971 PCC car from The Hague, as well as an open-air car referred to as “the boat“. We got to ride the first three, but the boat had already been brought in for the day by the time we got there. Ah, well, there’s always next time, as I literally only live two and a half miles away. 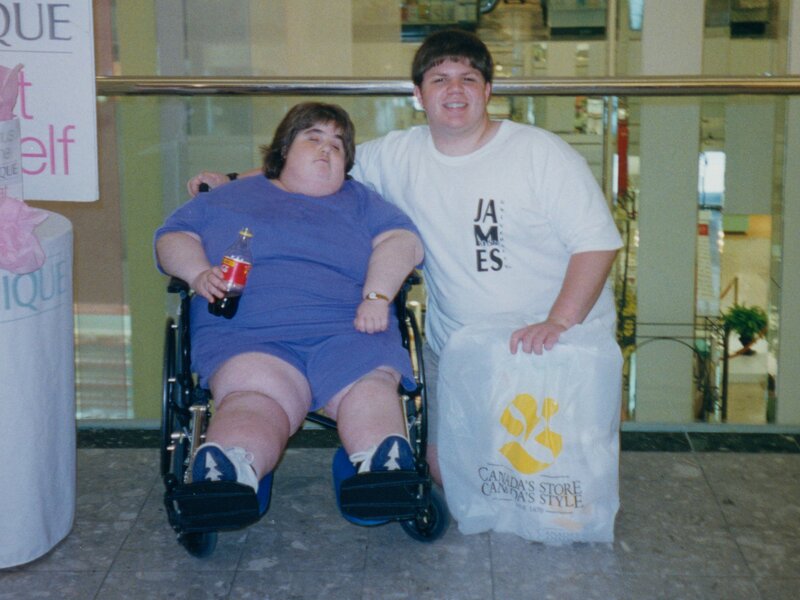 Yesterday, I was hunting through my archives to find a photo to show a friend. My photo archives are arranged by subject and by date. If I took a bunch of photos in a single day, then all of those photos typically go into a folder marked with the general subject of the photos and the date. One-off photos usually get dated, marked with their subject, and get put in a folder with all of the one-off shots for the month. 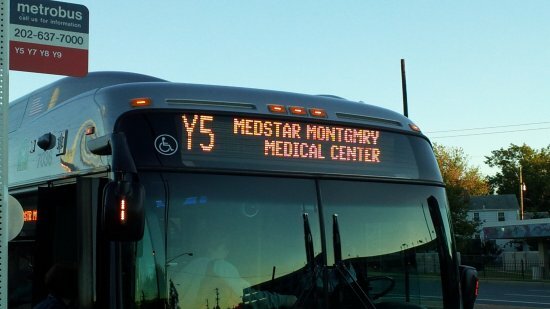 The photo that I was looking for depicted a bus sign after the normal text for that route had changed. So I knew what it was, and knew what the photo looked like. I also knew that the photo was a one-off, since I took the photo at Glenmont on the way home from work. However, I didn’t remember exactly when I took it. I had an approximate range for when I took it, but didn’t quite know. So that meant that I needed to hunt. 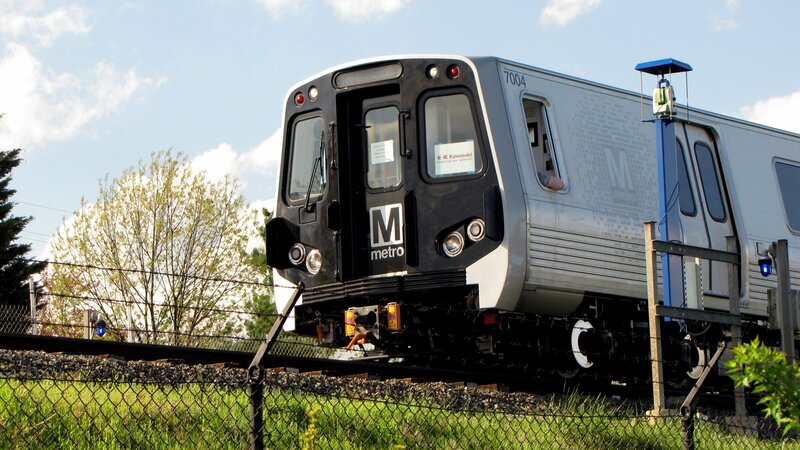 Back in late March, Metro announced that the new 7000-Series railcars, which I toured in January of last year, would enter revenue service on Tuesday, April 14, on the Blue Line. So on that day, I got together with Elyse, and we sought out and rode Metro’s new 7000-Series railcars on their first day of revenue service. We met up in late afternoon, and we took the Red Line down to Metro Center from Glenmont. 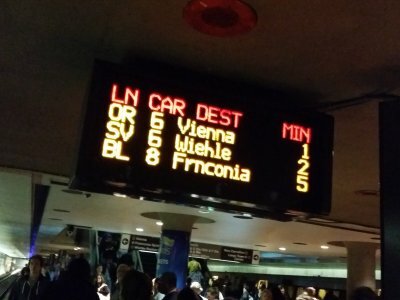 At Metro Center, we waited for the train. Elyse and I had been in communication with Metro’s social media team as we were making our way in, and they helped us with our planning, as they indicated when the train was entering service in the evening, how long it would be out, and where it was located, and in which direction it was heading. I had a good bit of fun on Tuesday. I went down to the Washington Auto Show at the Washington Convention Center with Elyse, and we wandered through, seeing all sorts of interesting things. We took the Red Line to Gallery Place, then took the 70 bus up to the Convention Center (and we got an artic). Unlike most car shows that I’ve been to in my 33 years, this was primarily for auto manufacturers to show off new cars. As such, it was heavy on the marketing, and you could touch and interact with most of the vehicles that were there. If you go on a Tuesday, as we did, the place was pretty quiet. No wait for tickets and security, and no wait to see or do anything, and more time to chat it up with people. Right off the bat, with its being a slow day, Elyse and I could tell that the people working the event were in a good mood. When I purchased my ticket, the guy mentioned that admission, normally $12.00, was only $10.00 with a SmarTrip, or $5.00 with a student ID. My old JAC card from my college days still lives on my keychain over a decade after I graduated college. I said, “I still have my old student ID from when I was in college.” The guy sold me a ticket at the student rate, and justified it by saying that it just says “a student ID”, and not that you had to be a current student. First of all, I apologize for my silence as of late. I’ve been busy working on various things plus having some computer issues, and that’s caused me to neglect the website somewhat, save for changing the photo features and splash photos. 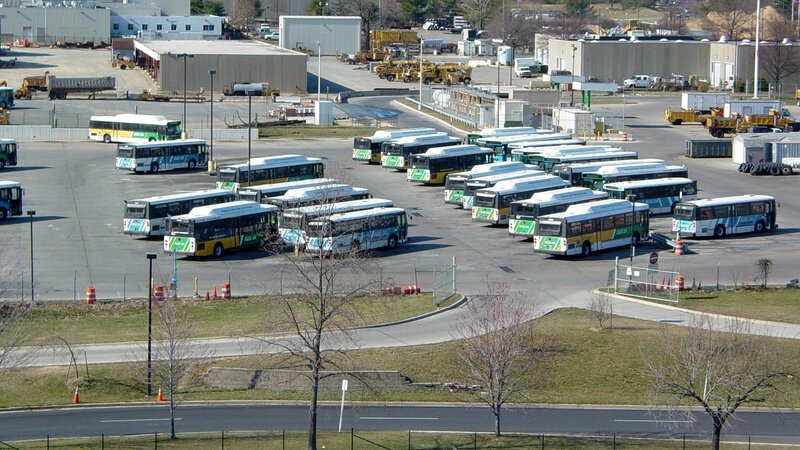 However, the good news is that I’ve received job offers from a few different area transit agencies (that I’m not naming) for the position of bus operator. I should be starting training with one of them soon, once all of the various onboarding processes are completed. From what I’ve seen, these are not quick processes, but they’re done correctly the first time, and I’m fine with that. In deciding to become a bus driver, I realized over the course of the job hunt that my heart just wasn’t in it for more nonprofit work. I also realized that I wanted a career, and not just another job, and I didn’t really have a passion for the issues that the organizations that I was applying to were about. 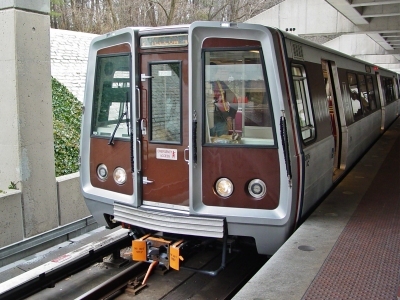 In looking at my interests, I came to realize that I had a real interest in starting a career in public transportation. And a job as a bus driver is a foot in that door. In pursuing that, I took a commercial driving course at Montgomery College over the winter, and I now hold a Class B commercial driver’s license with passenger and school endorsements, plus no air brake restrictions. So life is good on that front. 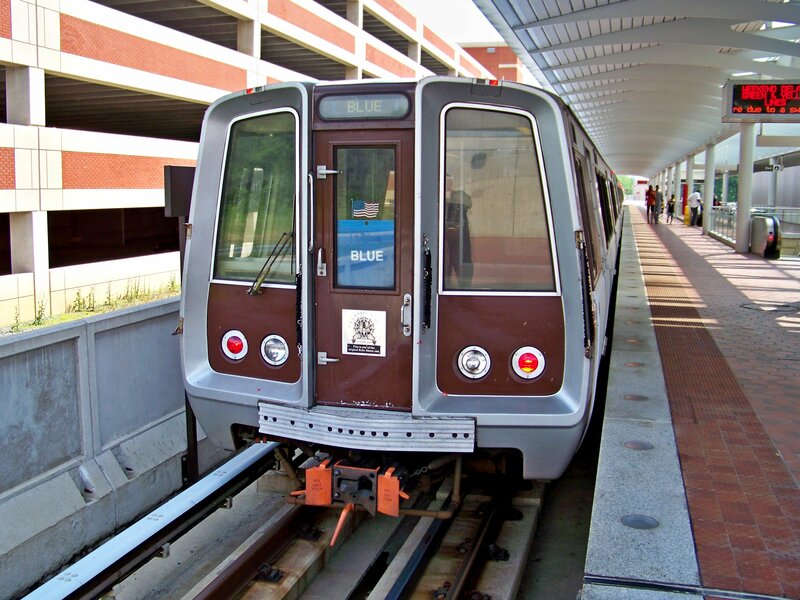 I also had a big day on July 26, checking out the new Silver Line stations. I received an invitation to ride the VIP train before revenue service began, and I brought my friend Matthew as my guest. I’m going to do a full-on photo set for Life and Times for this day (along with a few other subjects in the photo set queue), so I’m not going to say much about it now, but we had fun. I got to see a number of congressmen and other various elected officials, I got to talk to former Virginia governor Jim Gilmore, and then Matthew and I rode the first revenue train from Wiehle Avenue to Largo. 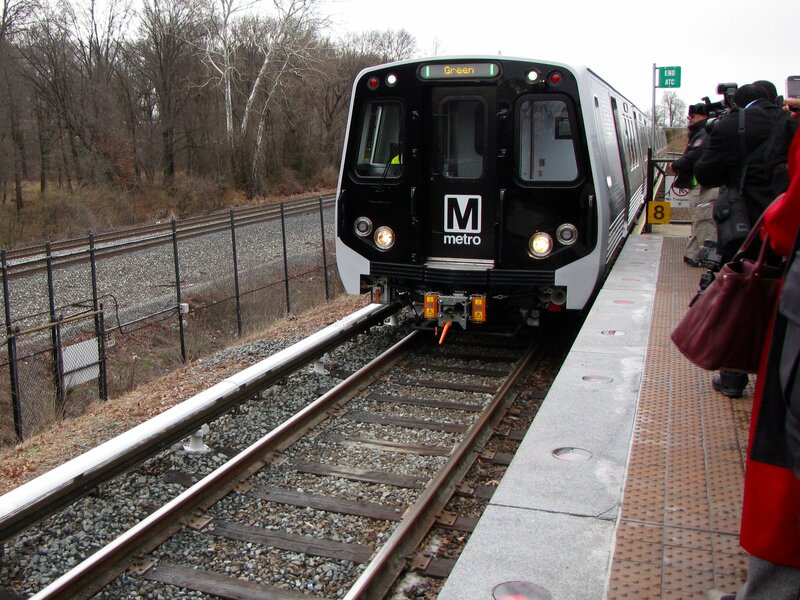 Then after lunch, we toured the new stations on the way back from Largo.